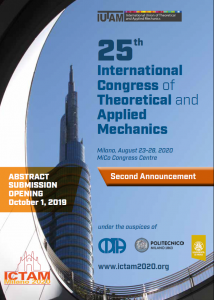 The 25th InternationalCongress of Theoretical and Applied Mechanics will be held in Milan, Italy, on August 23-28, 2020. 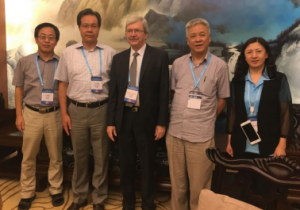 On August 14th-16th, 2017, IUTAM Secretary-General Professor Henryk Petryk from Institute of Fundamental Technological Research, Polish Academy of Sciences was invited to visit Beijing International Center for Theoretical and Applied Mechanics (BICTAM). 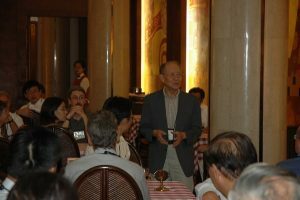 On the IUTAM’s website, the call for IUTAM Symposia and IUTAM Summer Schools 2014/2015 is now open! The deadline for application is 01 April 2012.